It is common to hear about professional sports franchises building a new stadium or arena in the news. The motors of construction crews have replaced the cheering and chanting of season ticket holders and while a big dunk use to “bring down the house” now the building literally is torn to the ground. 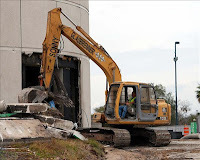 Buildings that use to get prime time exposure in front of tens of millions will now have only a short demolition video on the local news or the internet. However, the recycling and responsible disposal of materials from these old sports cathedrals, where millions have been supported both physically and emotionally, is an under appreciated process that deserves just as many highlights as a close game. Often times the demolition and reselling of materials is one of the primary reasons the new stadium possible. 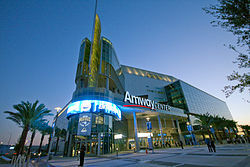 A recent example is the Orlando Amway Arena, the previous home of the NBA’s Orlando Magic. Deconstructed by ZMG Construction, approximately 4,500 tons of steel has been salvaged and recycled. 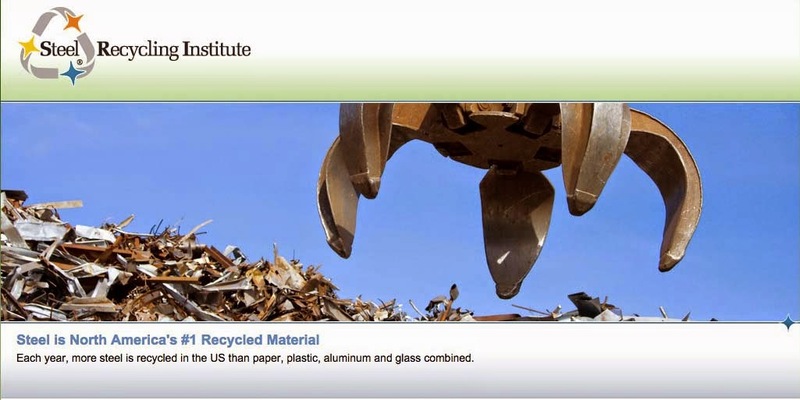 The money returned from properly disposing of the material helps mitigate a portion of the costs that, with recently built athletic complexes, has continued to climb. The Orlando Magic may have lost a center in the offseason, All-Star Dwight Howard to the Los Angeles Lakers, but they will continue to play in the recently constructed Amway Center. The home of three professional teams, along with numerous other events, is triple the size of the old arena and LEED-certified Gold, partially for its use of recycled steel in the building process. For a live camera of the Creative Village redevelopment project, click here.